Then the good people of Twitter decided that it needed a name. So a competition ensued. Entries currently include: Timothy Owlifant, Ozymandias, Cuthbert, Mr Crumpgrumble, Barney, Student (Stu for short), Sheila, Barney, Hoot, Simon, Barry, Geoffrey, and Ian Jenkins. The winner will get a poem written for them by the owl. Put your entry in the comments below. 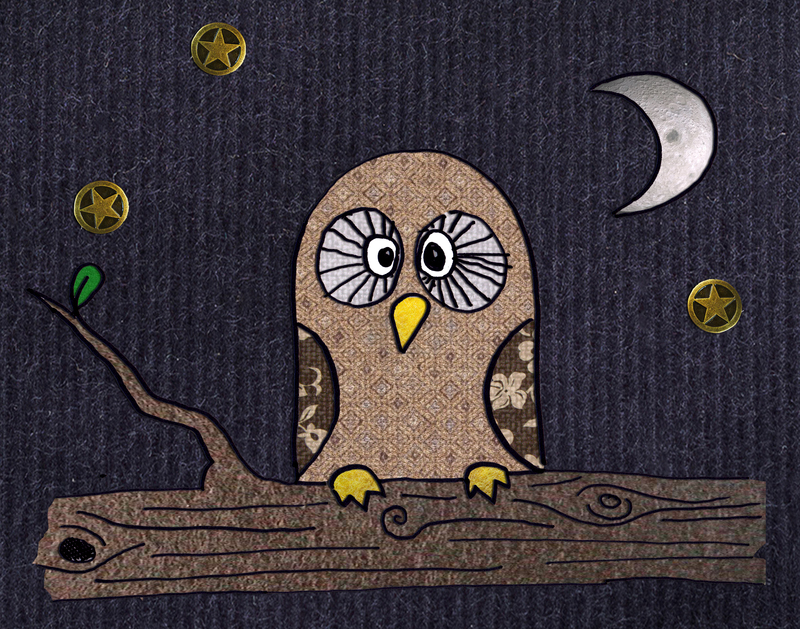 Hypno-owl. Look at the eyes!